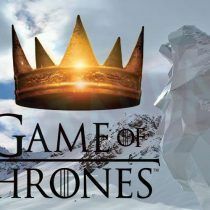 Season 8 of Game of Thrones is already here and we fans are dying to know how this amazing fantasy series will resolve. Of course, book fans will have to wait a bit more since… well, Winds of Winter has not been published yet. And as you might know already, according to this weird progression I found Winds of Winter might be published in 2026: This is why shouldn’t read Game of Thrones. Anyway, what if you have a birthday party or you just want to make a present? 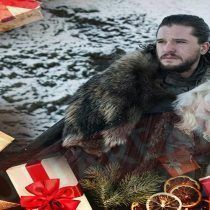 If the receiver is a GOT fan, then let’s put it easy for you. 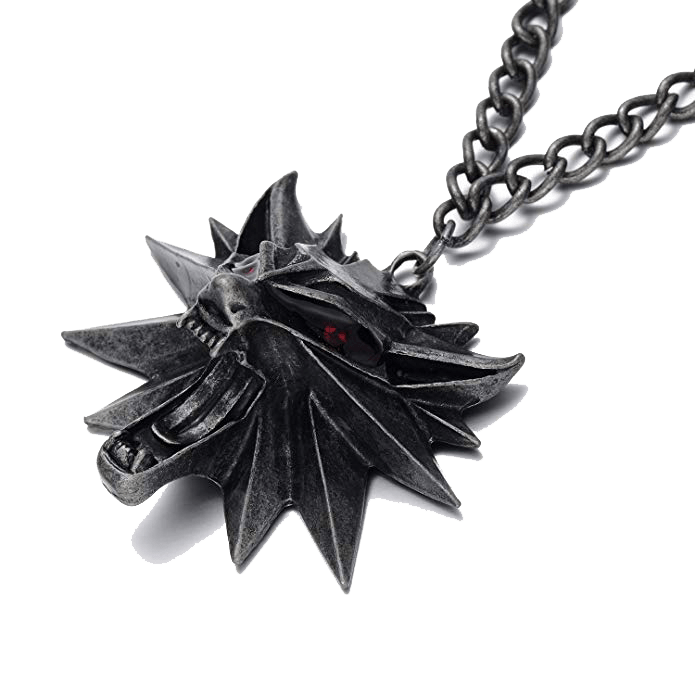 In this list, you will find different alternatives to please every Got enthusiast, unless the birthday girl/boy expects a direwolf… I am afraid those are out of stock… do not despair, in this article you will find some Game of Thrones present ideas. Also, ever wondered what would happen if George R.R Martin didn’t finish GOT? see here to know what would happen. Those who carried this Brooch before didn’t have the best of lucks, even so, this brooch represents one of the most powerful positions in the Seven Kingdoms. 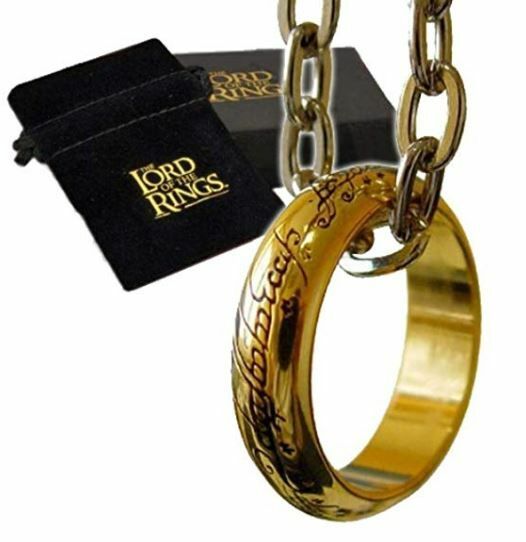 Do you want to become the Hand of the King? beware the dangers of the palace. 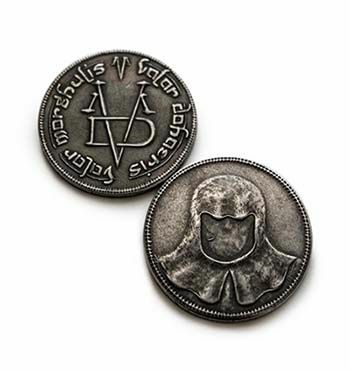 In the books, as in the tv series, Jaqen H’ghar gave this black iron coin to Arya. Use this coin wisely and become one of the Faceless men, this bravoshi piece of iron could save your life someday. Arya crossed her arms against her chest. “Valar morghulis,” she said, as loud as if she’d known what it meant. If you like this replica you can purchase it here on Amazon. 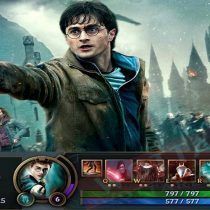 Do you know his/her favorite House? The banners are a great choice as a present. Here you have House Targaryen’s tournament banner, which looks both impressive and threatening. With their house words being “Fire and Blood” this banner couldn’t represent better such philosophy. Speaking about Targaryens, have you already read the prequel of Game of Thrones? 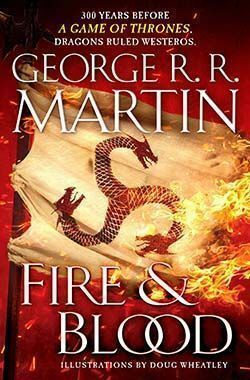 A novel that displays Westeros when the Targaryens reigned the Seven Kingdoms and dragons ruled the sky: Fire and Blood the last book by George R.R Martin. You can purchase this banner here. Did you want a real sword? 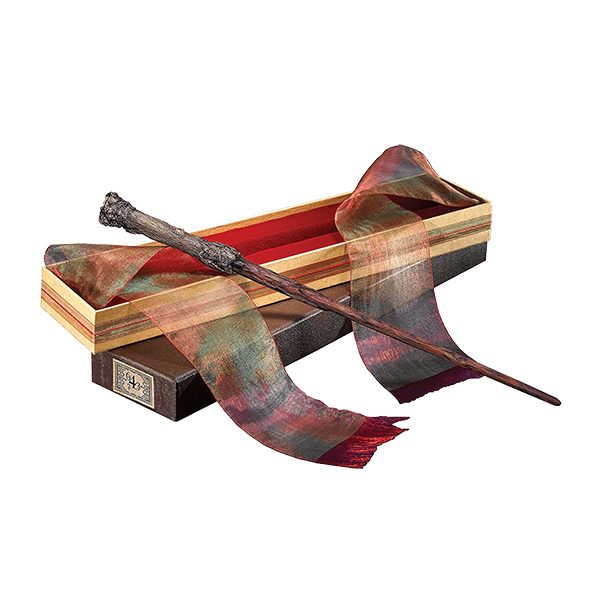 Then no problem, a replica of Longclaw can be bought and it was already shown in this article: Nine must have items for a fantasy novel fan. 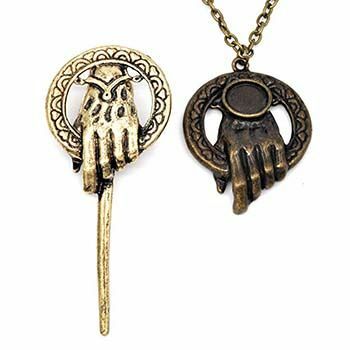 You can buy this Longclaw letter opener on Amazon, see here. The lands of Westeros are vast and dangerous, this is the continent where most of the action of these novels takes place. 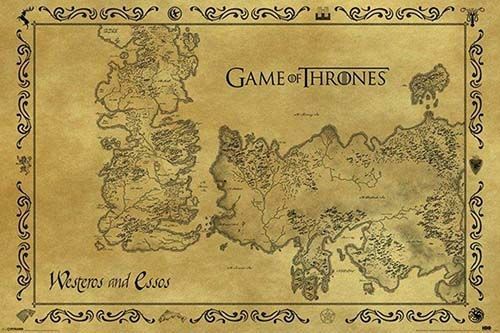 At its right, separated by the Narrow Sea, stands Essos, where the Nine Free cities are located. In this map replica, you will be able to explore in deepness all the secrets of these two continents. 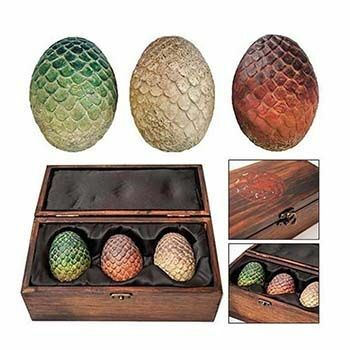 You can purchase these dragon eggs here. 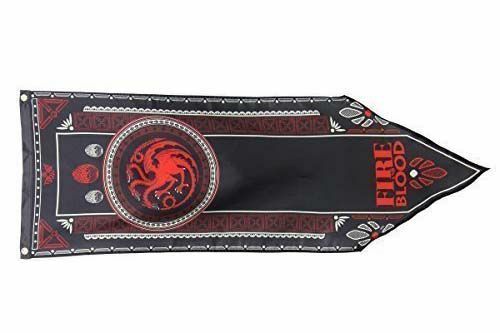 Hope you liked these Game of Thrones present ideas, which did you choose? Hello there Wottareaders! The Internet is a very powerful tool. For us, who love books and reading, it is a great way to find new books, to discover authors who otherwise we would never know about. Being able to buy books online is amazing, you can find that book you had been searching for so long and purchase it only with a single click. 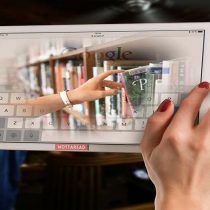 In this article, I will talk about the best online bookstores. In these bookstores, you will find both ebooks for your eReader and printed books not only new but also second hand. Also, if you are looking for alternative ways of reading you might want to take a look at this article (click here),f you haven’t heard of Wattpad or Spritz you better take a look! You will surely know some of these, I have not the slightest doubt you know the first one obviously. And also, before I list these online bookstores I must say that, of course, we shall never forget about our local bookstores! those wonderful places must exist forever. This company started out as an online bookstore… and still is. In this website you can find books of all kinds, almost any book you look for will be there, history books, nonfiction, second hand and of course the best selling novels. What else can be said about Amazon that is not already known? Allow me to highlight three things. Firstly, the ease of finding out-of-printed books, as many people choose to sell them second-hand when they are no longer marketed as new. Secondly, it has one of the widest offers on books in other languages (usually at very cheap prices). And finally, we can’t ignore the large number of self-published writers who have decided to sell their books only to Amazon – a world of books you can’t find anywhere else! This large North American bookstore specializes in all types of books, from kids to adult through textbooks. Although they specialize in books in English, you can also find some in Spanish and other languages. The offer is very wide and B&N is undoubtedly your best option if you are looking for something in English. 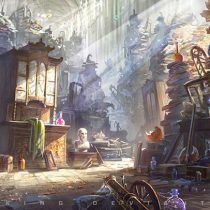 Barnes and Noble’s catalog is as wide as Amazon’s, here you Will find all those best selling books you are looking for. As you might know, Barnes and Noble has the largest retail outlets in the United States, on which you can even get a coffee from Starbucks. 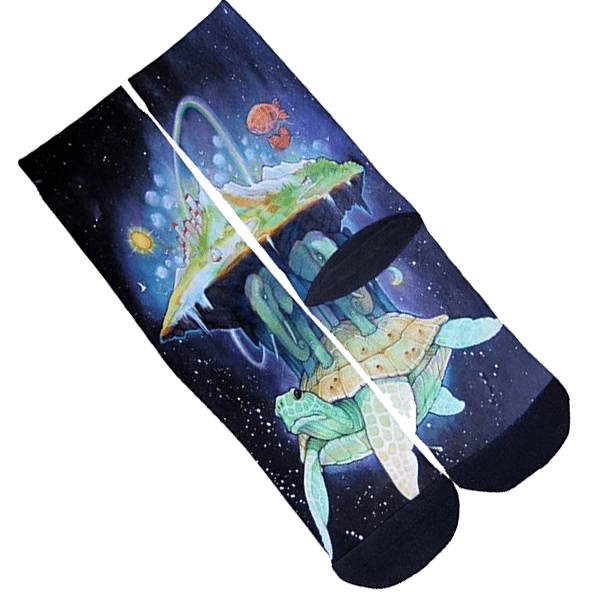 In addition, the whole service is very well taken care of, for example, shipping costs are free from $25. No wonder they continue to compete with Amazon! It is the largest independent bookstore in the world and allows you to buy books at much more affordable prices, as it has second hand books (as well as new ones). This is one of the best choices if you are looking for half price books, no matter if they are the best selling novels. Finding the books is as simple as putting the name in their search engine, but you can also choose other editions by searching the ISBN. This bookstore is perfect if you’re looking for an edition that’s already out of print or if you just want to find bargain books. In addition, it also allows you to sell online the books you no longer use. This way you can get extra money and give them a second life. If you want to buy cheap books Powell’s Books is the online bookstore you are looking for. Finally, we’re going to something more specialized. 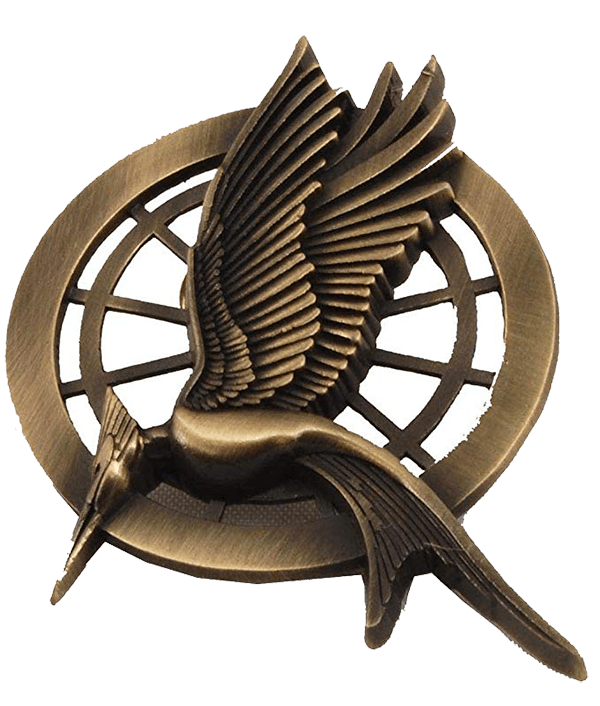 Alibris is an online bookstore that actually serves to put third parties in contact, in this case, independent booksellers. 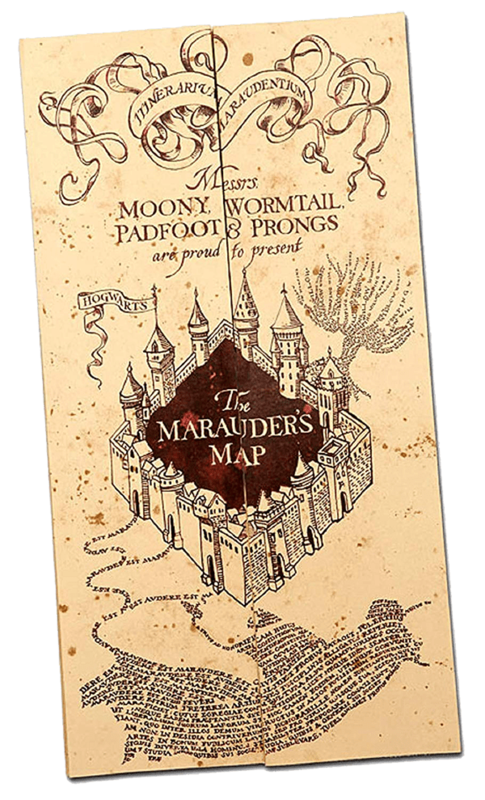 Therefore, it is a perfect place to find rare books, special editions or out of print. 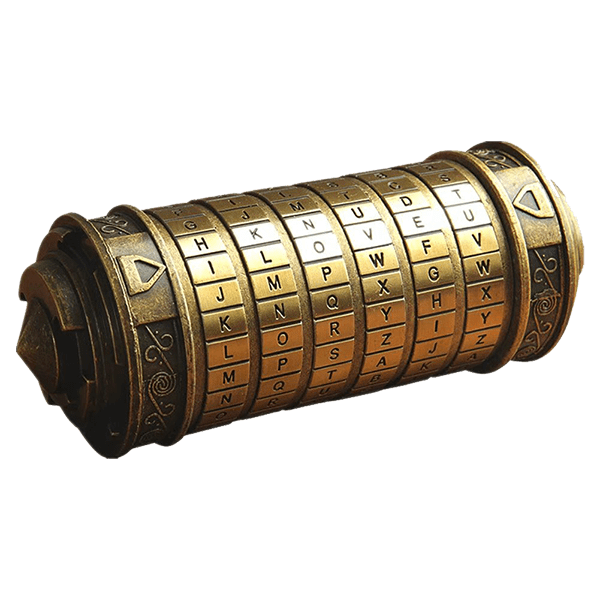 I recommend that you take a virtual tour and examine everything calmly, you will find small hidden and unique bargains. Plus, they have really cheap books, discount coupons and up to a section at $0.99! Have you already chosen which is your perfect online bookstore? Of course, if you want to read online for free, you have other useful websites as the ones I posted on the article Reading online websites so take a look!